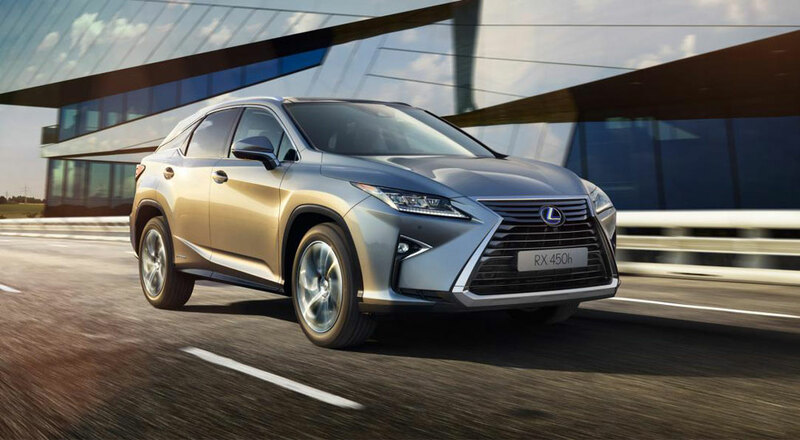 Lexus was named the best car manufacturer in the annual Auto Express Driver Power survey, finishing first in the engine and transmission category and scoring high for design and reliability among UK drivers. The individual models also performed, with the RX & CT in the top ten for Best Car to Own . The RX, CT, & NX also finished in the top ten for Most Reliable Cars .